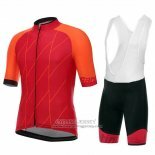 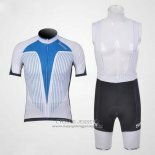 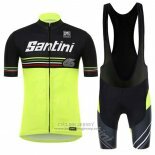 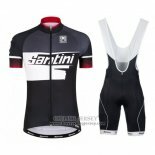 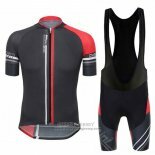 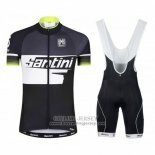 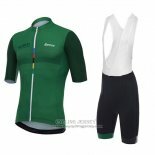 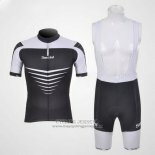 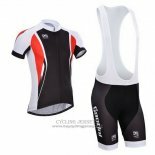 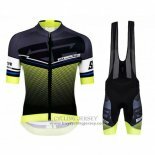 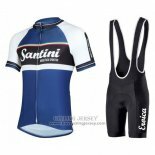 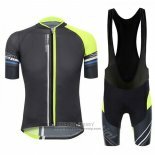 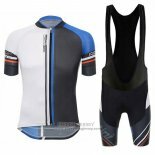 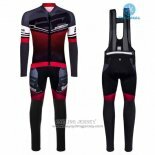 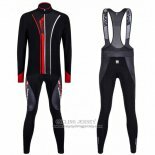 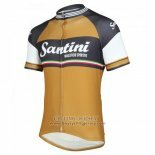 Santini cycling jerseys products combine the latest innovations with the latest designs to create comfortable clothing and enhance the performance for all cyclists. 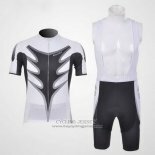 Very breathable, fresh and full of reflections behind the back of the design to promote safer riding in the dark. 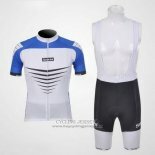 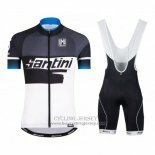 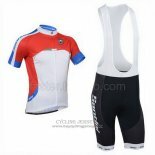 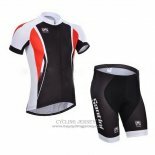 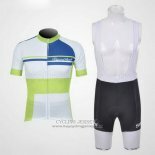 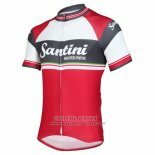 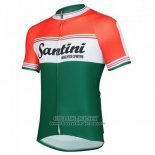 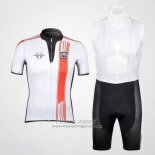 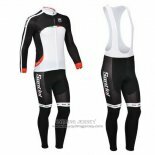 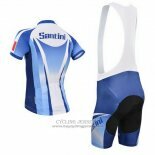 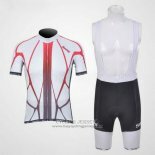 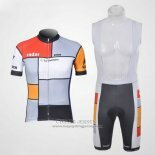 Welcome to buy Santini cycling jerseys, we will provide you with the best price and the most attentive service.